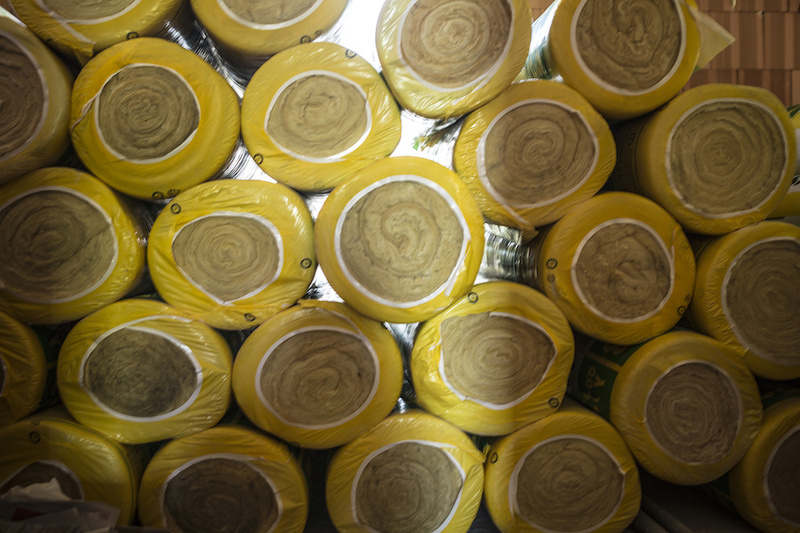 Insulation: An Energy Saving Miracle or a Chemical Minefield? Adding insulation is one of the most basic energy efficiency improvements. Well-insulated buildings lower energy consumption, cut utility costs and reduce air pollution by reducing the burning of fossil fuels. Insulation also can keep occupants healthier by helping to prevent mold growth and contributing to a healthy air exchange within the building. Some types of insulation contain chemicals that may be harmful to the health of building occupants, and children can be particularly susceptible. Those who install insulation also are at risk if appropriate safeguards are not followed. In fact, insulation is the category of energy efficient products with the greatest concern about possible health issues from hazardous chemicals. Chemicals are widely used in insulation manufacturing as a basic building block of the product, to bind materials together or to prevent the spread of fire. Choosing insulation often becomes a complicated process, as there are a wide variety of insulation materials and formats, different regional climate demands and significant cost ranges. This forces us to ask the question: what are the health risks associated with this product?